Hilary Meredith Solicitors Ltd is targeting further expansion after agreeing new facilities with Yorkshire Bank. The firm has secured a £3 million refinancing package with Yorkshire Bank which includes additional working capital to assist with its growth plans. 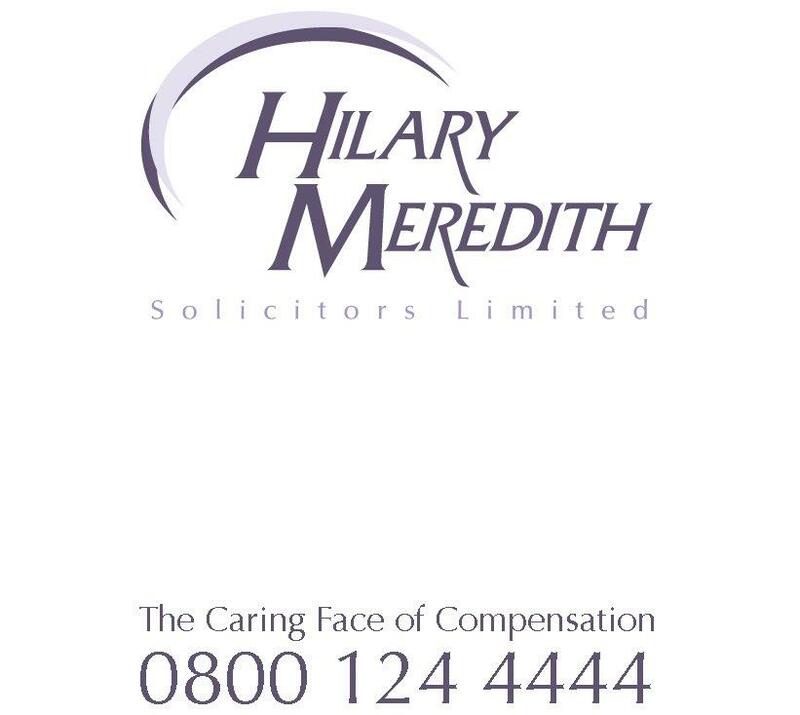 Established in 2003, Hilary Meredith Solicitors Ltd has built a strong reputation as a personal injury specialist attracting particular recognition for its high-profile work with the armed forces and claims resulting from Gulf War syndrome.